,but whenever I run it I got this error message ImportError: No module named psspy I put this line import psse34 before impoert psspy, but it still does not work. If you're on a newer version of PSS products, you can do import psse33 or import psse34 instead of the explicit extra path adding. 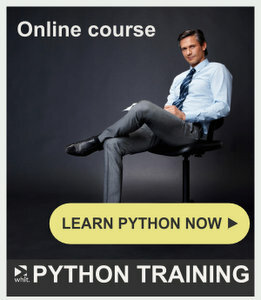 into the Python command line. If you don't get an error message in the Output Bar, then there's some problem linking everything up externally.